You can fill out an application to receive notifications on available "Shower Comb". 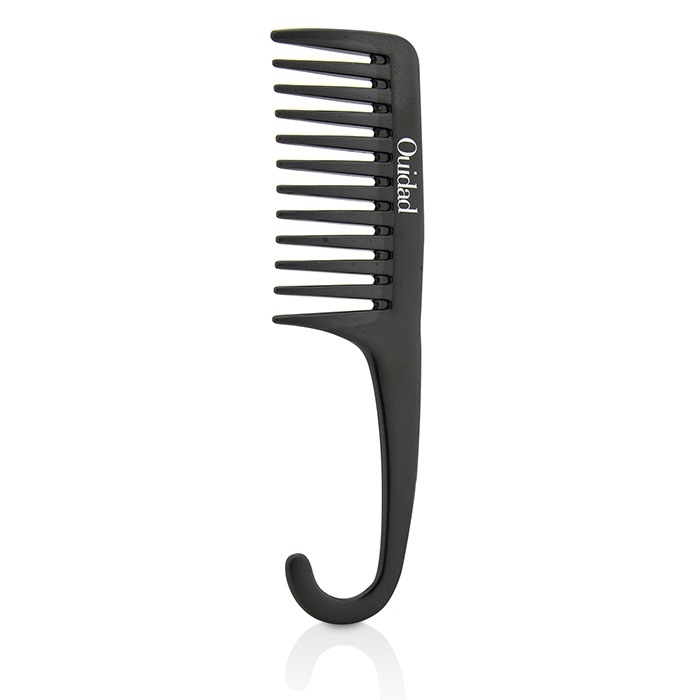 A waterproof plastic comb for detangling curly hair in the shower. 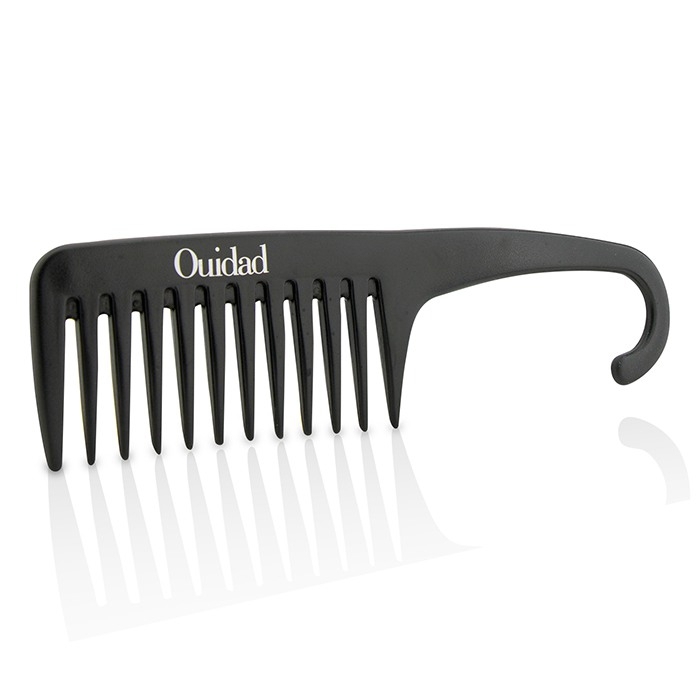 Effortlessly glides through curly hair. 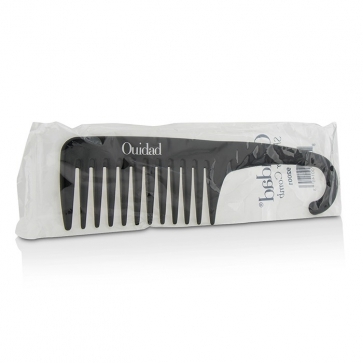 Features wide teeth to facilitate detangling curls. The built-in hook gives easy shower organization.